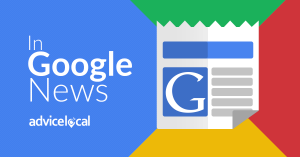 In Google’s announcement made just a few days ago, they encourage local business owners to log in through the Google Maps app on an Android device and add a few questions and answers they frequently get from consumers. At Advice Local, it’s important to us that we investigate all of these available features for our customers, so here’s a few screen captures showing what Community Q & A looks like. At this point the Community Q & A feature is only available on Android, so to add questions or answers the business owner or representative will need to use an Android device. Since this feature isn’t public yet, at this time only the business owner will be able to see and add questions to their own map listing. Once this feature goes live, consumers will then be able to post questions for the business and community to answer. 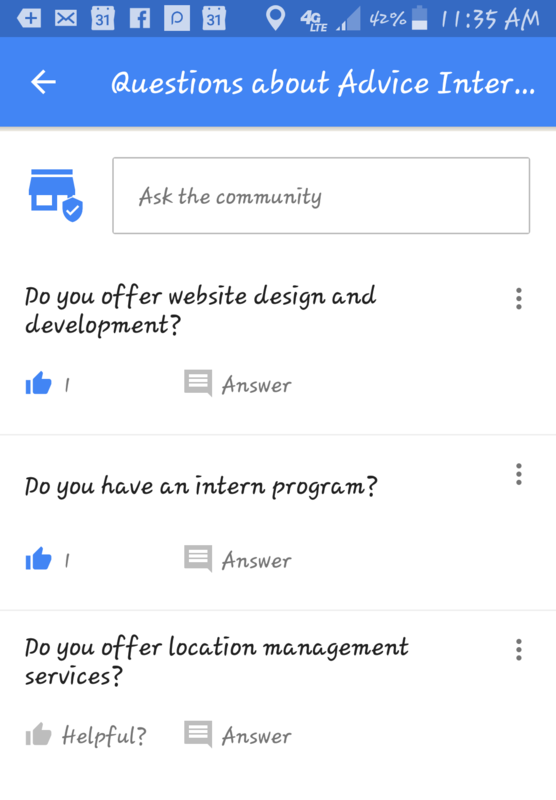 Businesses on Android devices will be able to receive notifications when a new question is asked and answered. The community and the business can reward relevant questions and answers with a “thumbs up”. Search Engine Journal states that the more “thumbs up” a question receives, the higher it moves up in the maps listing. Google hasn’t yet made any announcement alluding to when they will make this available on iOS, but I hope it’s soon! My team of Apple fans is definitely anxious to test it out. Need help creating, claiming and optimizing Google My Business listings for the businesses you represent? Now is the time to find out how Advice Local can help! 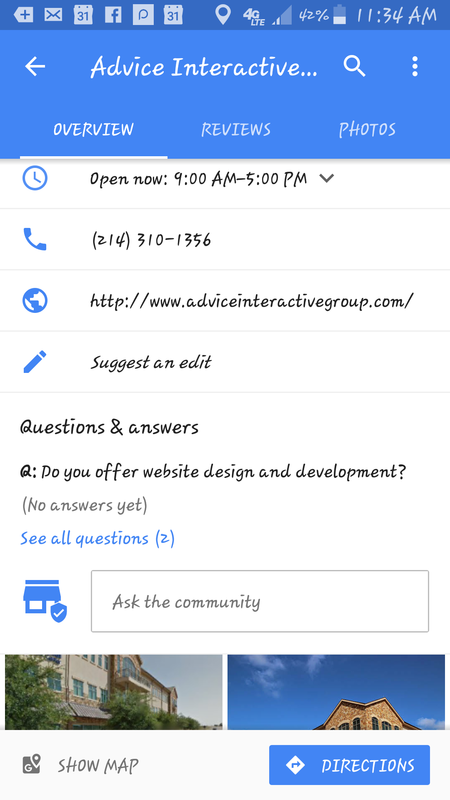 The post The Newest Google My Business Feature: Community Q & A Coming to Google Maps appeared first on Advice Local.